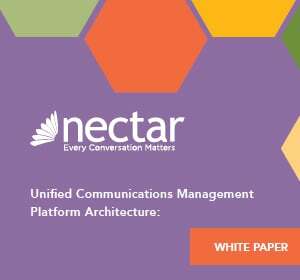 Businesses today rely on communications capabilities to power their workdays. Issues with network performance, delays and low quality can lead to significant financial and productivity losses. 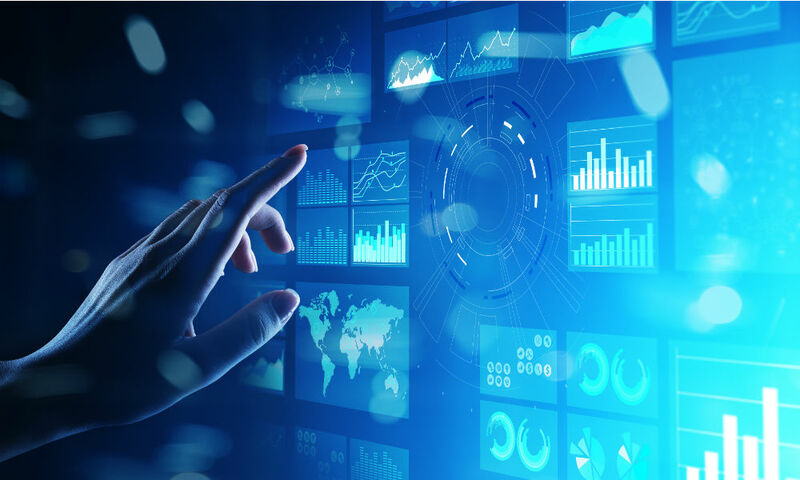 To support their networks, many will use performance analytics that monitor and identify issues so they can be corrected before the end users are even made aware. 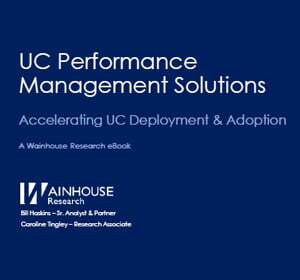 UC solutions provider Mitel is stepping up its efforts on this front and has introduced a new version of its Mitel Performance Analytics solution. New features include advanced network testing capabilities, expanded support for MiVoice Connect and feature integrations with its MiVoice MX-ONE business phone system offerings. 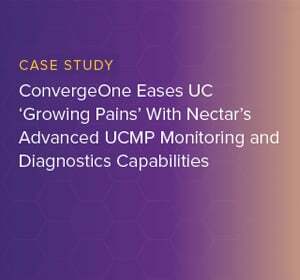 Using synthetic call tests and diagnostic tools, the UC monitoring and management solution can quickly pinpoint issues and safeguard a company from downtime or call quality degradation. Deployed on-site or in the cloud, the updated solution not only helps customers protect their technology investments, but also make better use of their IT resources. In addition to reduced productivity and the chances of poor customer service, outages can also lead to security and compliance risks for businesses. Pedro Luna, the senior product line manager of MiCloud Connect is taking part in an upcoming TMC Webinar titled, “5 Questions About Cloud Communications Security You’re Not Asking.” Presenters will discuss the important questions and considerations to make when purchasing a new communications and collaboration solution.